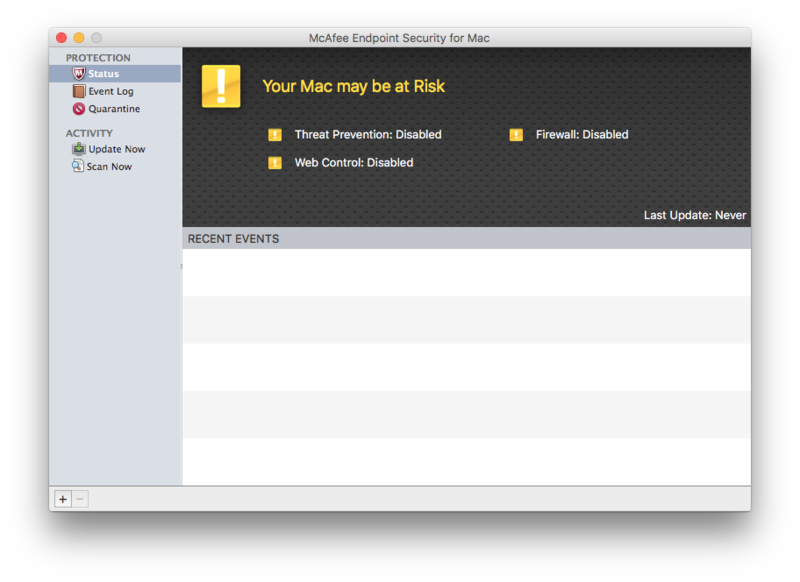 We often get emails from our users asking how to uninstall McAfee so that no traces remain on their Mac. In fact, it’s not as easy as it might seem due to some support files that were created to prevent complete uninstalling. But don’t worry, we always have a solution for you. In our previous article, we already explained how to remove McAfee via Terminal. If, working with Terminal is quite problematic for you, here is another way to remove the antivirus – with App Cleaner & Uninstaller. First, you should quit McAfee. 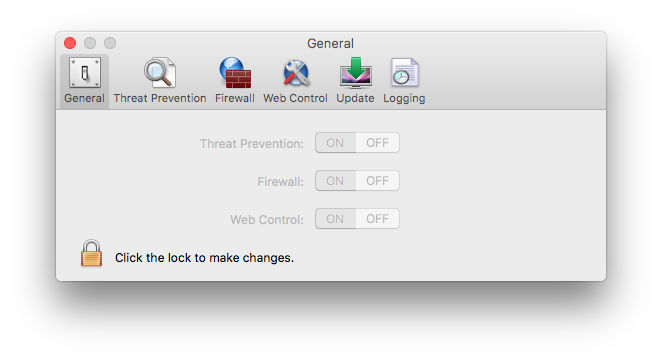 Click on its icon in the Menu Bar → go to Preferences → General tab → click the Lock icon to make changes → disable the Firewall. Now, open Activity Monitor. You will find it in Launchpad. Check if there are some processes related to McAfee, which are still working in the background. If so, close them. 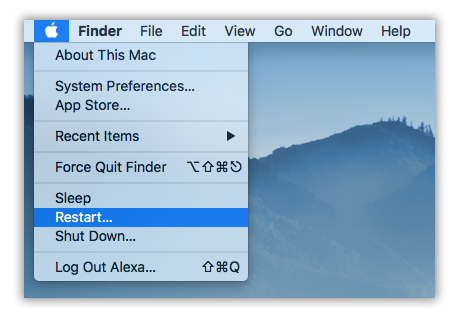 Then you should restart your Mac. It will prevent the app’s processes from running in the background again. 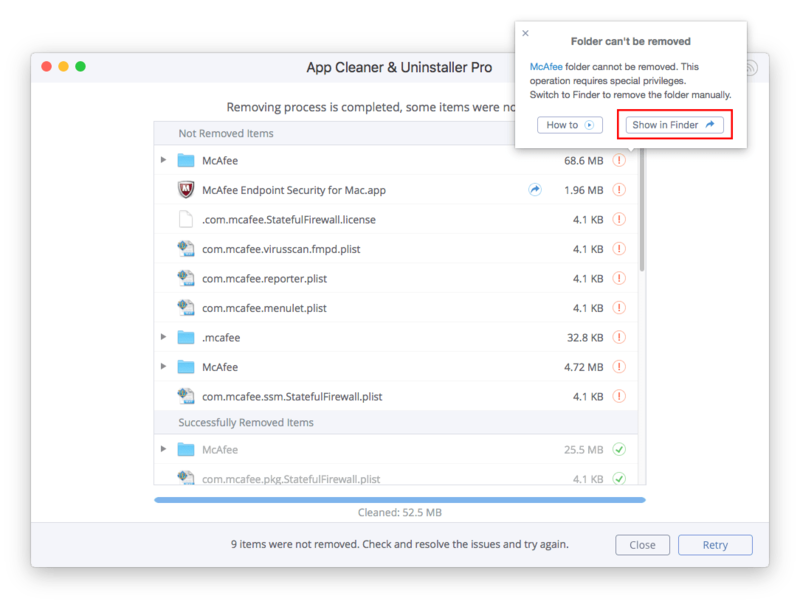 After rebooting your Mac, launch App Cleaner → Select McAfee → Click Remove. If some files can’t be deleted due to special privilege requirements, you will see a notification. 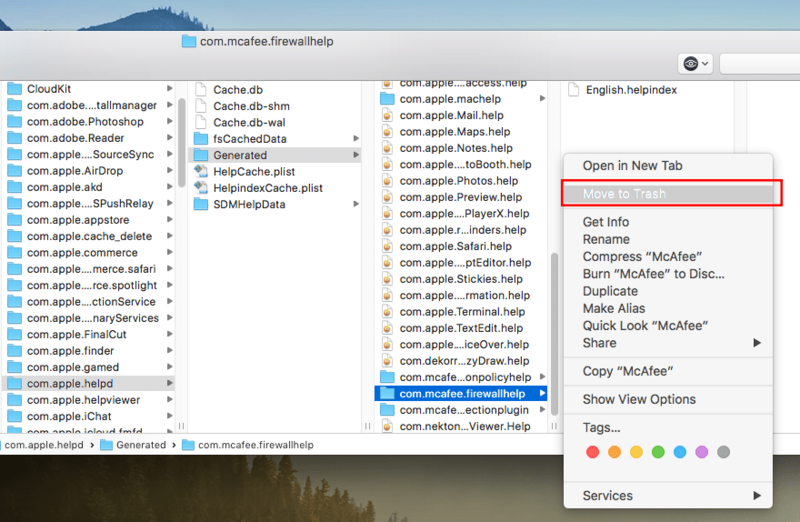 Click Show in Finder and remove these files manually. Don’t forget to empty the Trash folder. Then restart your Mac.